The Ministry to Seafarers is very excited to announce that the devotional that was created by The Ministry to Seafarers Montreal, in collaboration with ReFrame Media and The Ministry to Seafarers Vancouver, has been received with great enthusiasm. By mid-2012 our active chaplains, Jason Zuidema and David Rozeboom, felt that although the devotional TODAY was appreciated by the seafarers its content wasn't always very relatable to their particular lives. There was at the time no other devotional specific to this industry. This brought Jason to ReFrame Media at the Back to God Hour asking if it would be possible to create a TODAY specifically targeted to seafarers - thankfully they responded with much enthusiasm and support. Jason, and David and Ernst DeVries from the Vancouver Ministry to Seafarers got to work and created 31 devotions with questions. 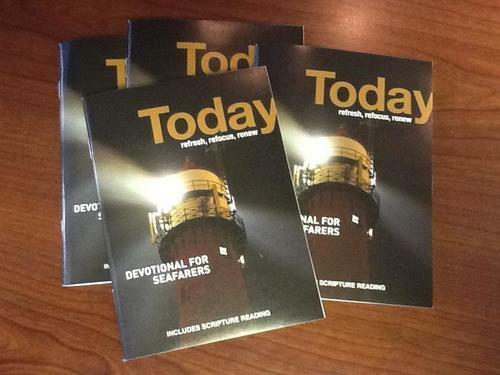 With the wonderful help from the staff at BGH/ReFrame Media the devotional went to press and 10 000 copies were made. Since then many more have been handed out and been happily recieved. Jason and Dave also went on to create a facebook page called Today for Seafarers encouraging seafarers to friend the page and follow or join the encouragement and discussion regarding the devotional. Please rejoice with us at the success of this project - not for own reputation - but for the continuing opportunity to share the gospel through this new resource.  May God recieve all the glory from each devotional that is recieved by the seafarers we serve here at The Ministry to Seafarers. Thank you to all our supporters for making our continued work here in the Port of Montreal a possibility.